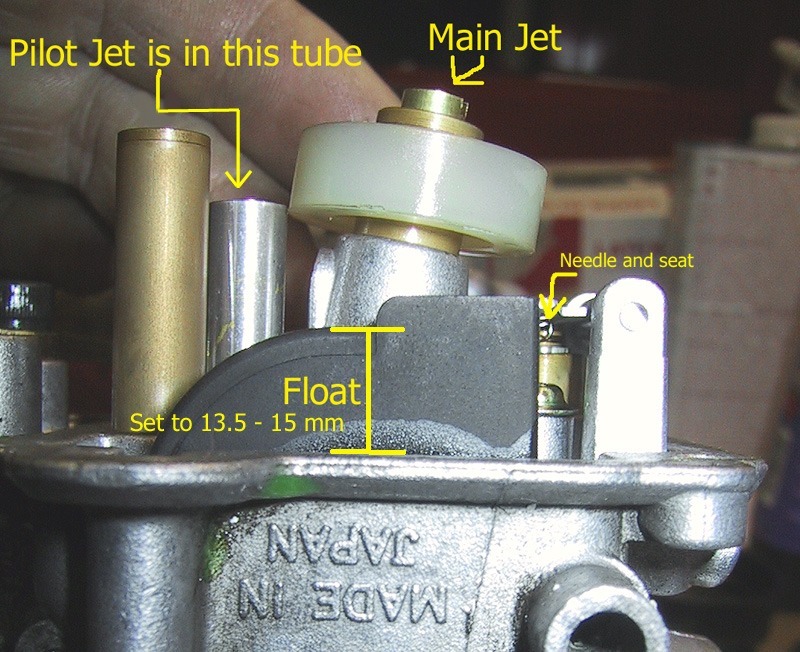 For my 2004 Venom, the manual shows the main jet ring as the white plastic type. The carbs actually have a smaller brass piece. I am unsure of what the correct orientation should be. Ever since I bought the sled the ring has been in the orientation shown where the main jet is slightly raised (first photo). I tried putting it the other way and can see how it would work. What is correct? I've never had a problem that I've noticed so far, but I'd rather have it how it was intended. I could see how it would make more sense with the jet down inside the ring, as the pilot is that way. If you have never had a problem, dont go looking for one. Just my opinion. First photo is correct, that plastic ring helps eliminate sloshing in the bowl. Ok, thanks guys. I'll leave it as is. Thanks for the help. I can see how this post would make no sense if you knew the correct orientation .